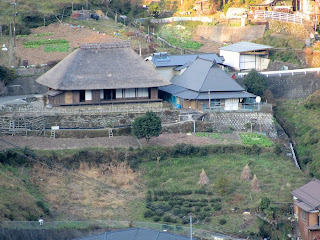 A traditional thatch-roofed farmhouse in Ochiai village. Several traditional farmhouses in the village are preparing to receive overnight guests. 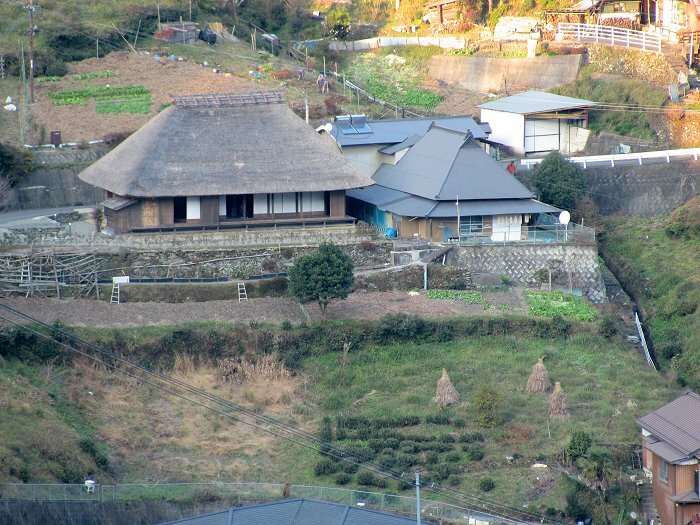 This will create Shikoku's version of the farmhouse stays visitors currently enjoy at Shirakawa-go in Gifu prefecture on the main island of Honshu.